FAYETTEVILLE, Ark. – University of Arkansas alumni Erik and Brandy Tuft of Rogers have created a new Advance Arkansas scholarship for U of A students from Lincoln and Jefferson Counties in Arkansas. The Erik and Brandy Tuft Advance Arkansas Endowed Scholarship will be funded through a $25,000 gift from the couple and a $25,000 match from The Ernst & Young Foundation. The commitment supports Campaign Arkansas, the $1.25 billion capital campaign to advance academic opportunity at the university. Growing up in Star City and later Pine Bluff, Brandy dreamed of going to the University of Arkansas but knew finances would determine her future. When she received a scholarship to the U of A, she says she never looked back. At the university, she embraced college life and enjoyed her experience. Erik Tuft grew up in Rogers and loved the Razorbacks. He, too, always wanted to attend the U of A. The Tufts met at the U of A and both graduated from the Sam M. Walton College of Business. Erik is a retirement plan advisor with Arvest Wealth Management, and Brandy is a senior manager of assurance services with Ernst & Young. The Erik and Brandy Tuft Advance Arkansas Endowed Scholarship will support new, returning and transfer students to the U of A who exhibit financial need, records of academic success and a strong desire to complete their degree at the university. Preference will be given to students from Lincoln and Jefferson counties in Arkansas. 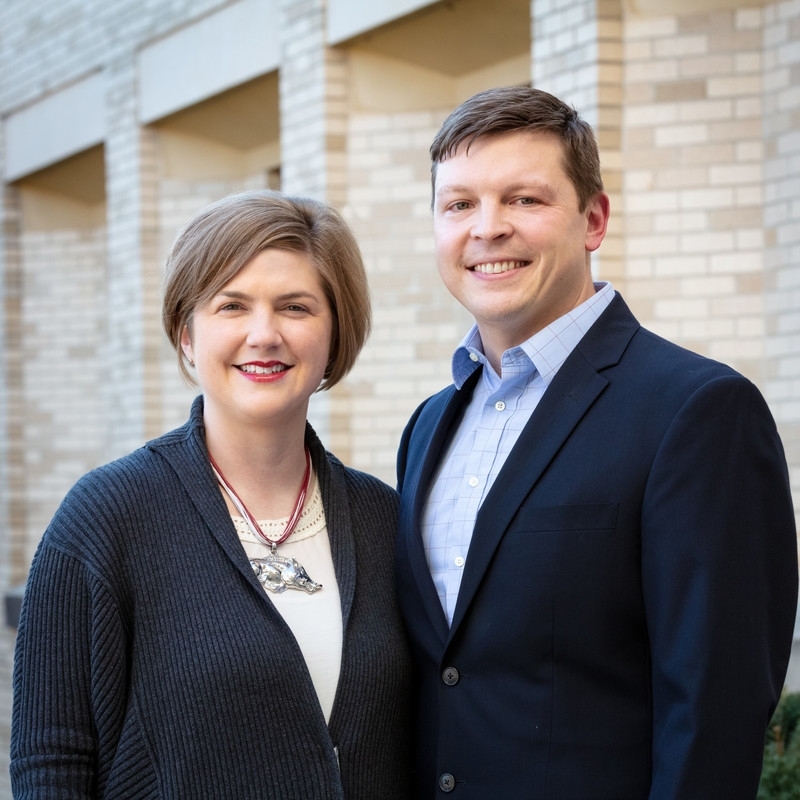 Erik and Brandy Tuft are life members of the Arkansas Alumni Association and are included in the Towers of Old Main, a giving society for the university’s most generous benefactors. They are also counted as Thoroughreds for their nine years of consecutive giving to the University of Arkansas.